Devon Chimney Sweeps and Stove Installations offers a range of services to a variety of properties, including thatched, public houses, businesses and domestic property’s. Matt is trained to UK industry standards and is a RodTech UK Trained Power Sweeping Engineer. Matt holds a number of other qualifications and certificates, such as HETAS Approved Installers, City & Guilds Accreditation in Chimney Sweeping and Advanced Flue Fault Finding. Matt is highly experienced and fully insured. A report and certificate is issued after every sweep. 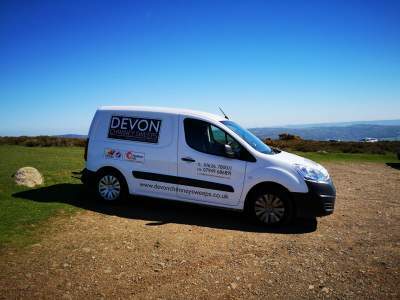 Devon Chimney Sweeps and Stove Installations are a government approved contractor and cater for many rural properties.